Adela Davis Studio is a full service frame restoration, design & custom picture frame shop that primarily uses preservation techniques. 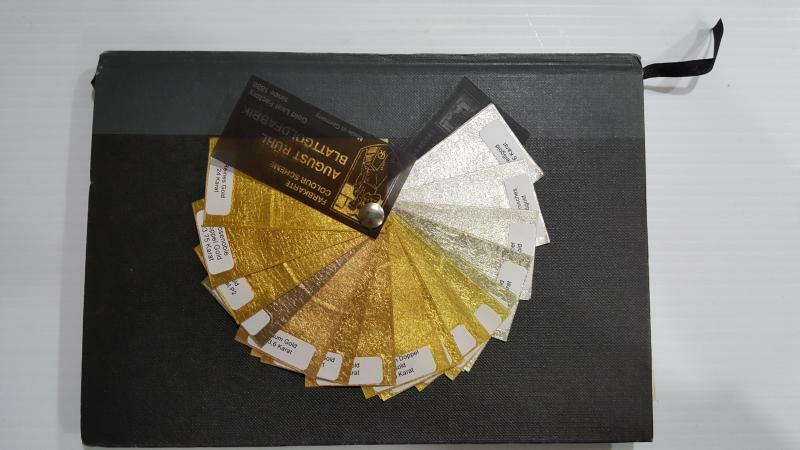 We will help you design your project! 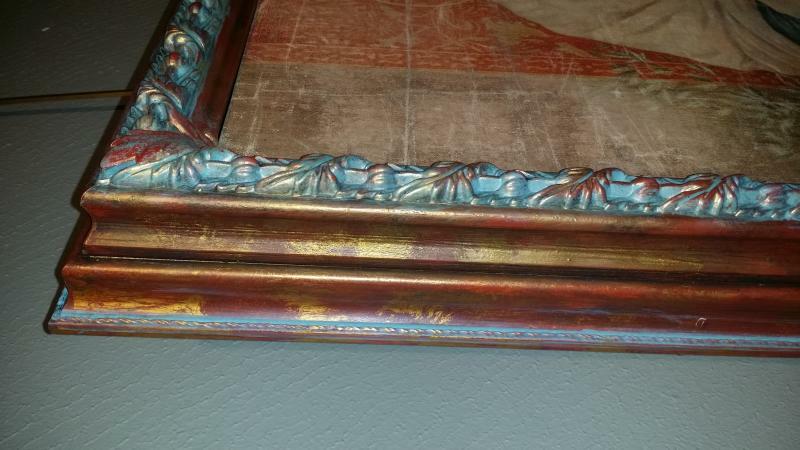 Frame restoration continues to use methods of old, unchanged like the authentic masters who originally built and carved the frame. 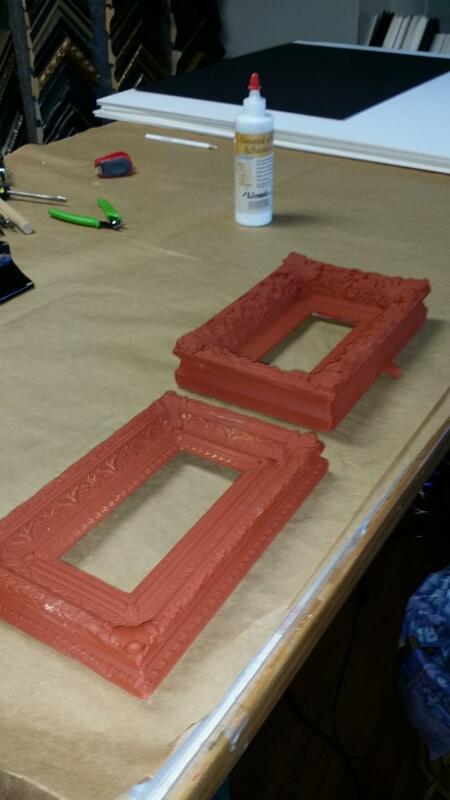 Our studio uses these same techniques and ingredients to bring new life to your precious frame. 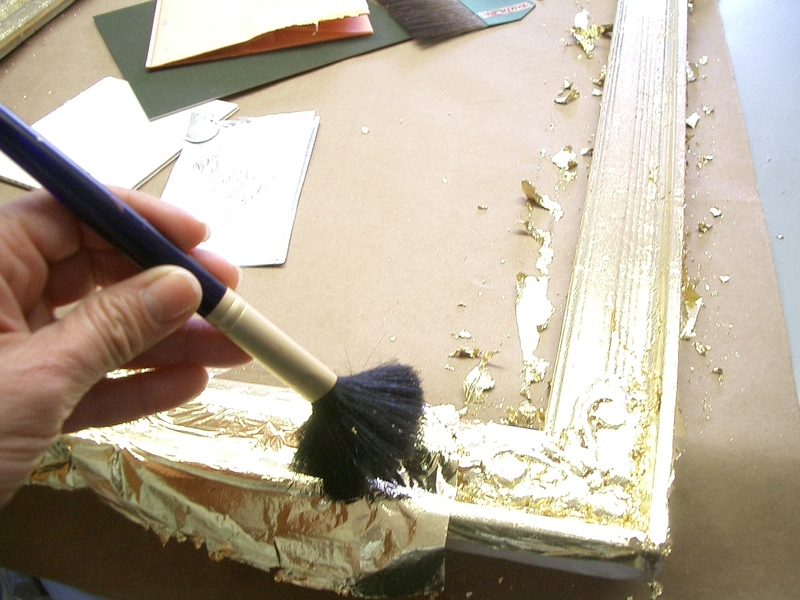 Our quality custom framing concentrates on preservation techniques for your artwork or heirloom.